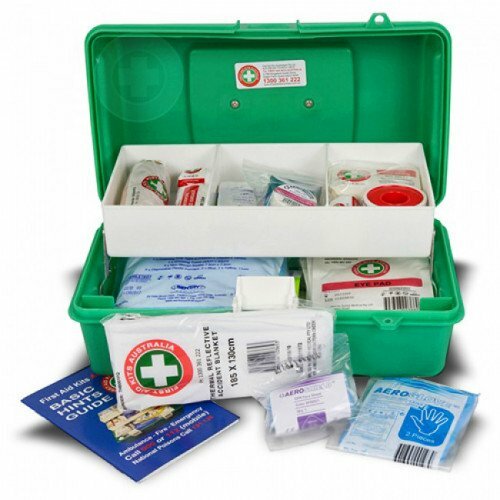 Our K295 was voted number #5 in Choice Magazines latest review of First Aid Kits in Australia. It is referenced as the KP295GP in the review. 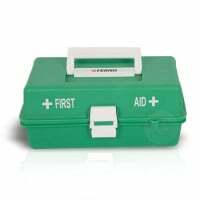 This is great value for money that will allow you to deal with most household situations. The K295 is purpose built for home use but because of the portable box it is also great for the car, 4WD or your Caravan.